The line-up celebrated not only the anniversary of TR6@50 but more generally, TRs that are used regularly and over long distances and on great adventures. MG and Triumph Spares Day 2019: Show Report. ​The Royal Automobile Club was displaying very special vehicle over the last week of January in its famous 'rotunda' foyer. 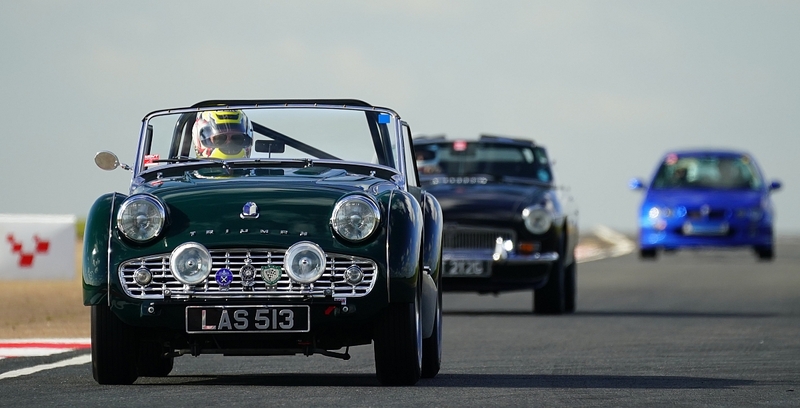 The latest results from the current survey into the classic car community. Notice of upcoming events on Sunday 28th April and Sunday 12th May.